Apple brings carrier billing for app purchases to Germany. Apple’s new iPhone 6s and iPhone 6s Plus may be packing its best iSight camera yet, but it’s not good enough to topple the latest Android devices. 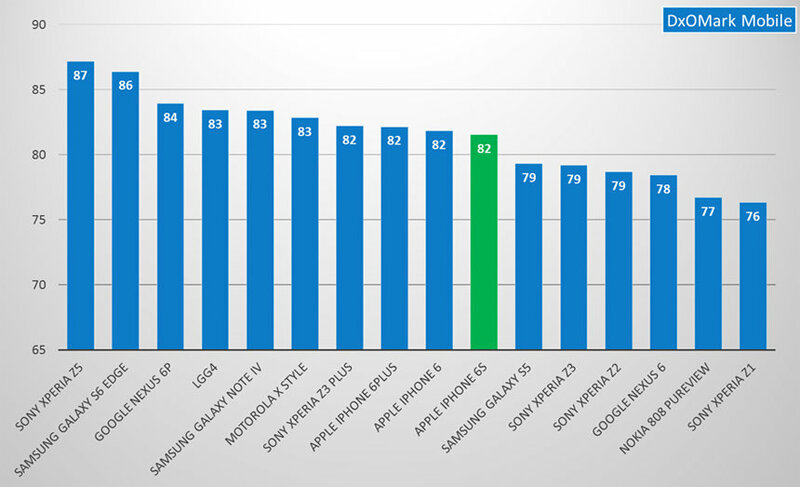 In DxOMark’s expert camera tests, Apple’s latest smartphones achieve a score of 82, which is five points less than the current mobile leader, Sony’s Xperia Z5. That’s also one point less than the LG G4, the Moto X Style, and last year’s Galaxy Note 4; two points less than Google’s new Nexus 6P, and three points less than the Galaxy S6 edge — one of the iPhone 6s’ biggest rivals. “Despite our hopes for the new sensor, the Apple iPhone 6s posts an identical overall score as its predecessor,” reports DxOMark. I noted in my own review of the iPhone 6s for Cult of Mac that the new iSight sensor isn’t a whole lot better than last year’s. The iPhone once packed one of the best smartphone cameras on the market, and despite having a lower megapixel count, it could easily outperform rival devices with better specifications on paper. But that’s all changed. Thanks to the hugely impressive sensors packed into new offerings from Samsung, Sony, LG, and others, the iPhone’s camera has begun to fall behind. It’s still a good camera — and a great allrounder — but it’s no longer the best. DxO notes that noise is a big problem for the iPhone’s new iSight sensor, with higher levels than those produced by competitors. Performance in bright light remains good, but again, not as good as that offered by other smartphones. 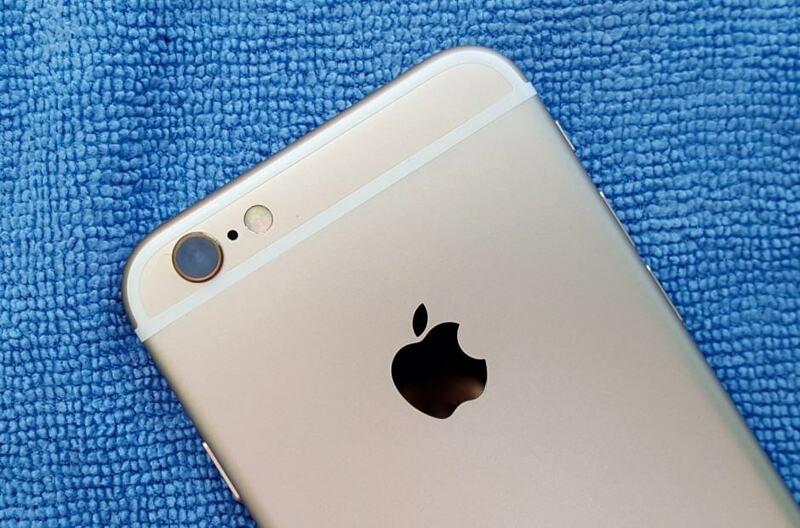 The iPhone 6s also delivers fast autofocus for both photos and video, good exposure, accurate colors, and effective video stabilization in good lighting conditions. “Overall, the Apple iPhone 6s continues to offer a good balance of performance and top-notch user experience, but those looking to upgrade from the iPhone 6 Plus might not find it appreciably compelling,” DxO concludes. You can find the full test results via the source link below.